The 2nd ICMVA 2019 is to be held in Yangon (Rangoon), Myanmar (Burma) during February 27-March 1, 2019. Call for papers now. 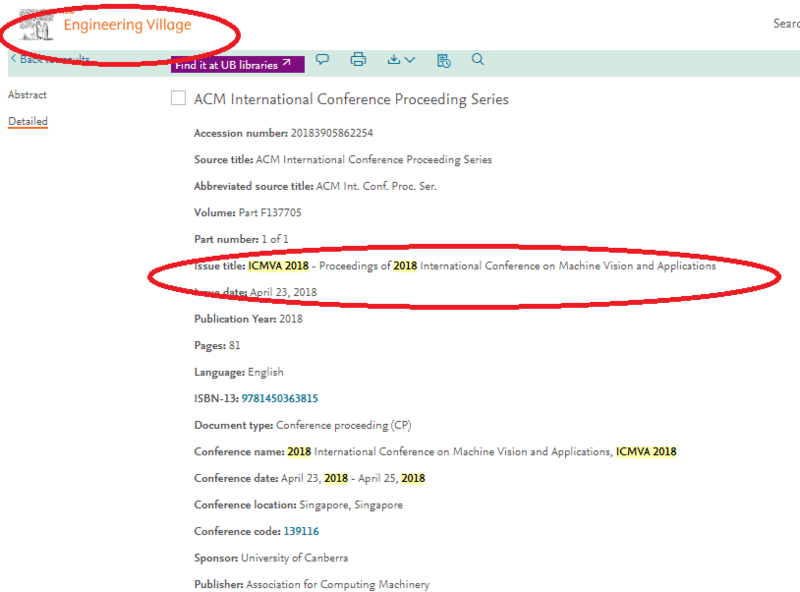 ICMVA 2018 conference was held in Singapore, during April 23-25, 2018 successfully. Download all photos. (Click) Note: It's available within two months. ICMVR 2018 will be held in Singapore during April 23-25, 2018. Welcome your join.